This development board is perfect for larger projects that require multi-pin communication, analog and PWM. 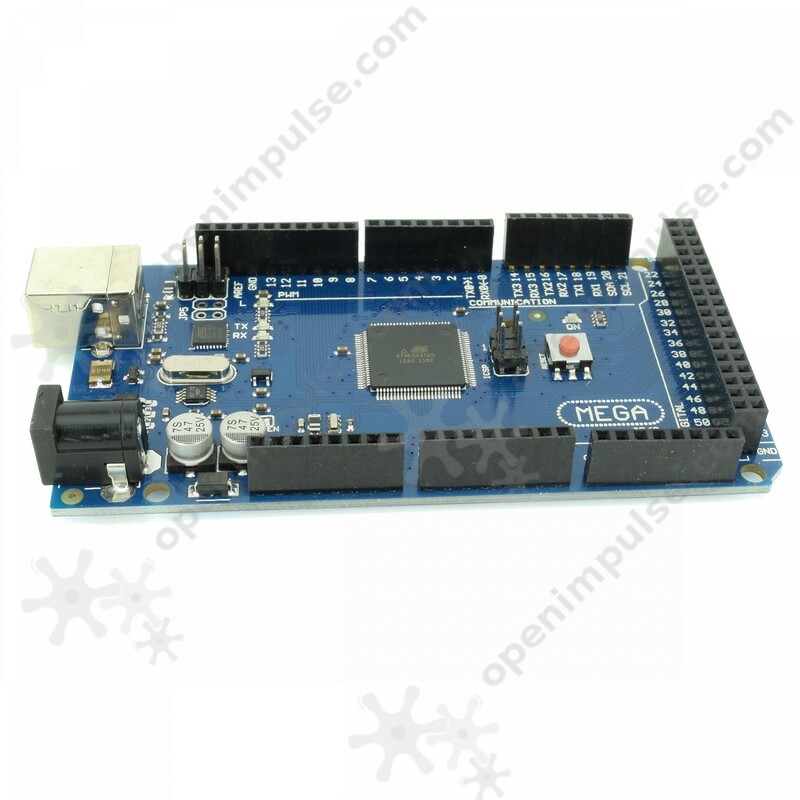 It also provides communication to microcontrollers via SPI, UART and TWI. 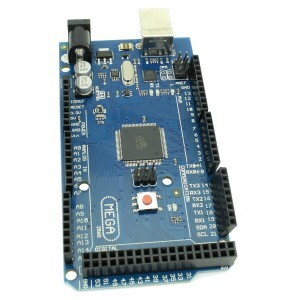 It uses the ATmega2560 microcontroller and the ATmega16u2 microcontroller for USB connectivity. This development board is perfect for larger projects that require multi-pin communication, analog and PWM. 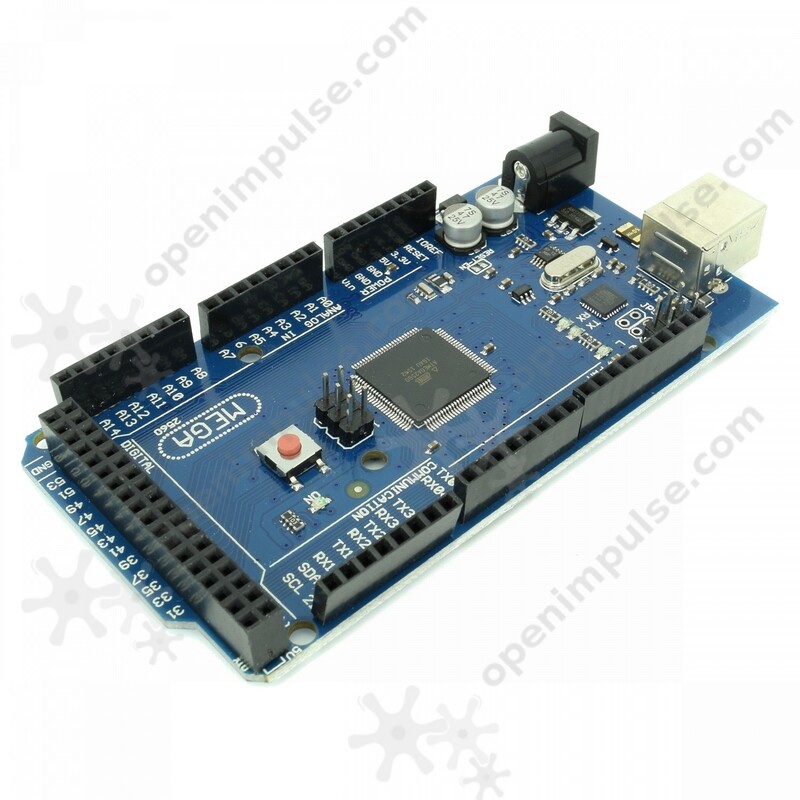 It also provides communication to microcontrollers via SPI, UART and TWI. 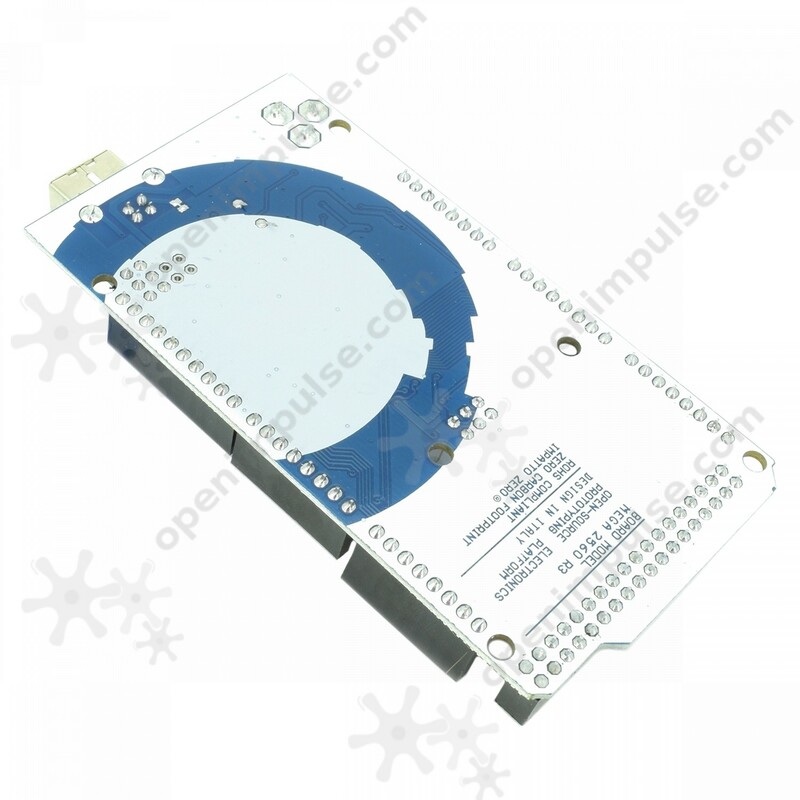 It uses the ATmega2560 microcontroller and the ATmega16u2 microcontroller for USB connectivity. 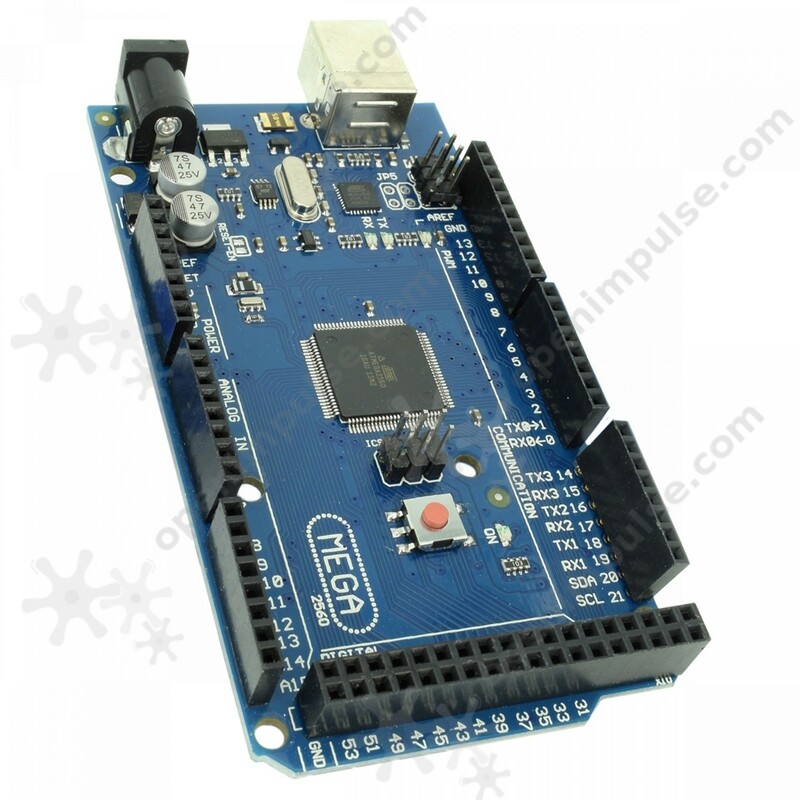 For other board usage examples: Download Arduino IDE.